Content really is the thing that matters for any blog to be successful. The better you write, the more traffic you get on your blog. But is it only the quality of your content that matters? Guess what if you got a list of eye-catching topics to write, and you write quality content on them one by one without any concern of timing? The effect will be that your content, after putting lot of efforts, will not be paid any attention. The thing is that your content might be of quality and information, but you have published it on a time when such topics are out of trend. So what should you do to make sure your content is paid due attention? This is why the concept of Content Calendar was introduced so that your content could be well-distributed according to the viewers and trend. Now, what is a Content Calendar? A Content Calendar is a shareable source that marketing groups can use to plot all content marketing activities. The advantage of using the calendar format, instead of just a long list of content to be posted, is that you can create in your mind how your content is circulated all the way through the year, month or even a week. This lets you plan the content to be posted around trends or important dates, see where you have holes in your content plan, with a warning to write more content, and make sure you have your content written in sufficient time to be posted. In general, the more in advance you plan your content posting, the better positioned you are to keep a constant flow of content that shapes your blog’s supposed skills in your chosen niche. Looking at the year onward, you might come to experience certain events on which you want to plot content around. The Content Calendar is a place to manage all of your plotting. You can plan content on a yearly, quarterly, monthly or even on a weekly basis depending on how rapidly your trend moves. You might need to change or alter your Content Calendar more frequently, but the main idea behind it is that you need to post content when it is in demand. 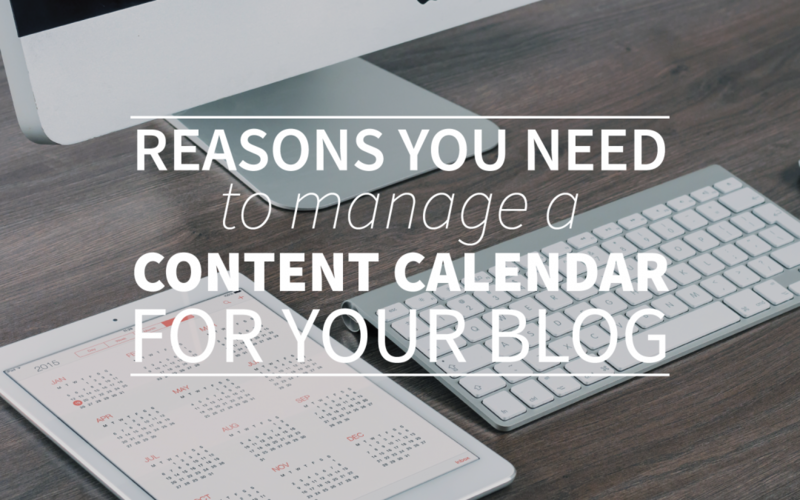 A Content Calendar determines what and when content will be posted. So, it must be well thought-out. Below I will show you how to make an efficient Content Calendar in 3 simple steps. A blog will hardly be posting content to only a particular audience. Most blogs have quite a lot of readers or customer types, each of which are interested in different categories of content. You should know by now how much content you are able of writing each month, quarter or a year. You could put a monetary value to it. Weighing content writing in this way will then help you decide precisely how much content you should be targeting to write for each audience. It’s always not compulsory to write all your content from beginning. Most bloggers will have valuable and previously idle piles of ideas or topics just lying around waiting for a creative blogger to make something out of them. Updating contents really reduce the strain of having to come up with a number of new content ideas and helps you capably fill holes in your Content Calendar. A single content can also frequently give rise to numerous pieces of content. For example, a post on a technology will give rise to other posts such as how-to, pros and cons, comparisons, etc. You can adjust the dates and re-use this calendar as needed. Once you identify your audience and gather up enough content, the only step you are left with is to make your content follow your streamline. You can post a content when it is in demand, schedule it to be posted later if it is out of trend, for now, tweak your content to make it up to date and trend, promote it to attract more audience and track where your content is up to. In this way, you will make your blogging and your marketing strategy more efficient and let you manage the business more smartly. We have created this free basic content calendar template to get you started with your own content calendar. If you have any questions about creating and managing your content calender or have any tips to share, please let us know. You can comment to this blog or send us an email at support@webtexttool.com.